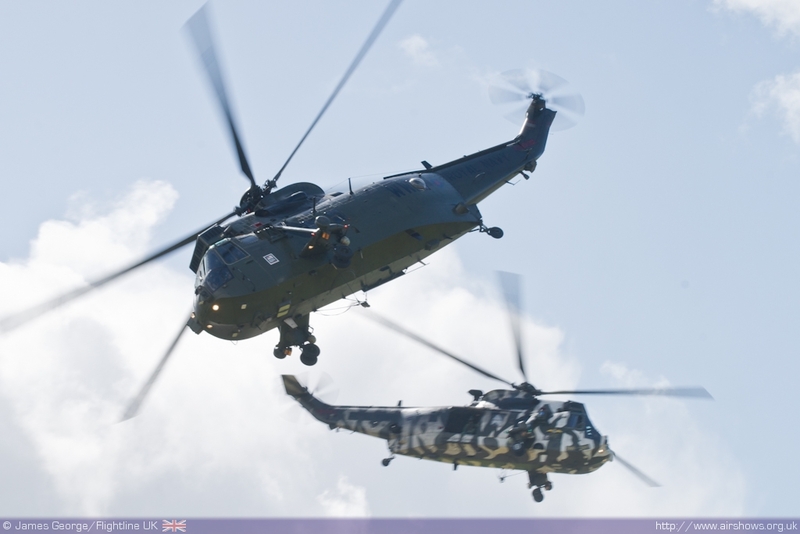 2012 will be a challenging year for Yeovilton, not only building on the success of Air Day but also as the station is taking a significant role in the London Olympics security operations with both personnel and aircraft deployed around the various venues. 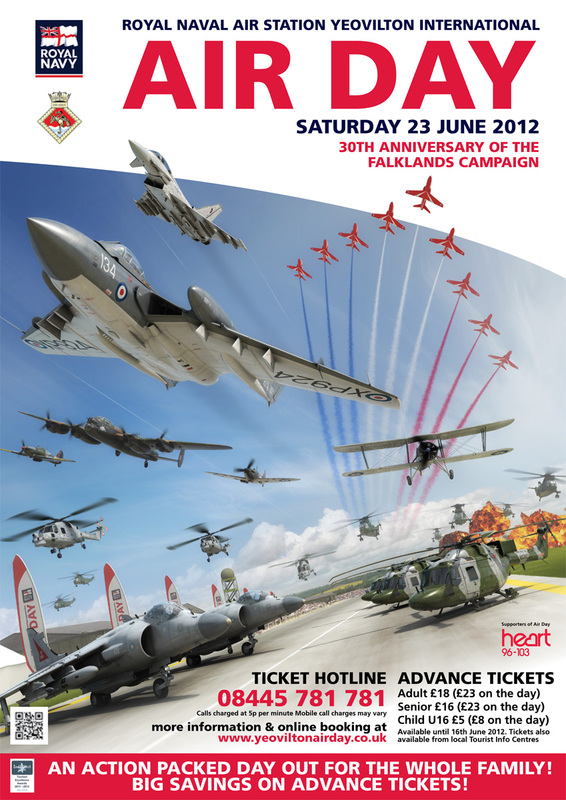 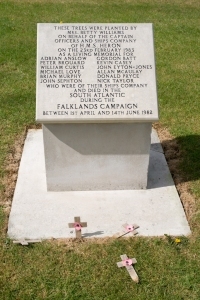 Air Day 2012 will be one of the official events to commemorate the 30th Anniversary of the Falklands with an impressive line-up on the ground and in the air. 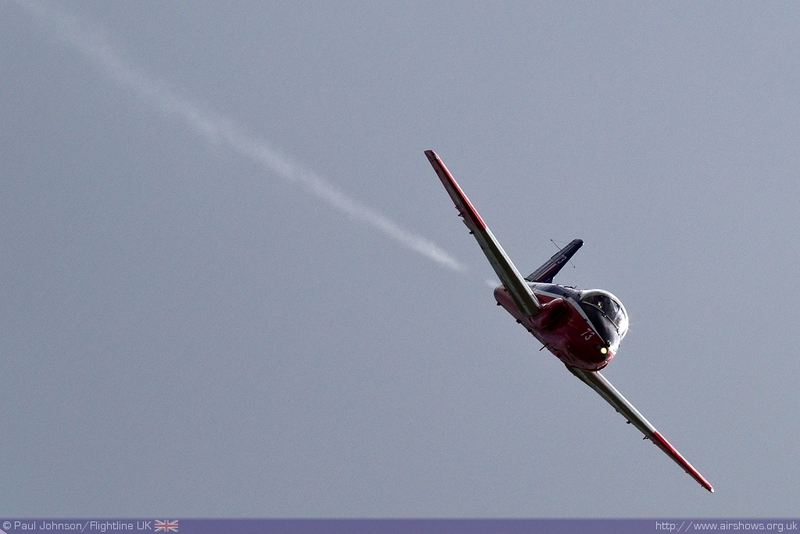 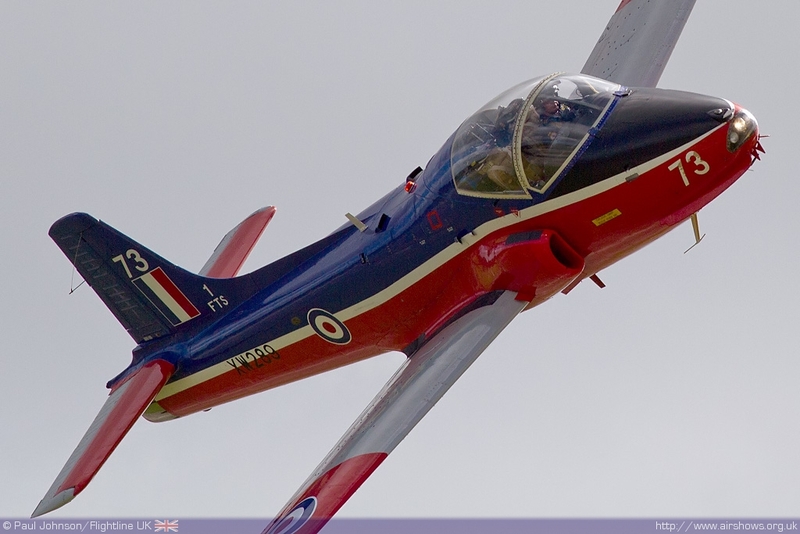 Paul Johnson/Flightline UK reports from the Air Day Launch. 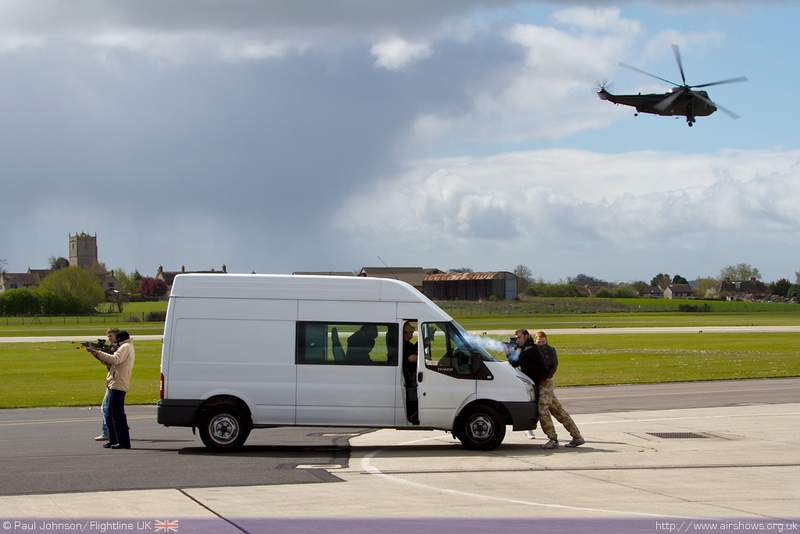 Photography by Paul Johnson/Flightline UK and James George/Flightline UK. 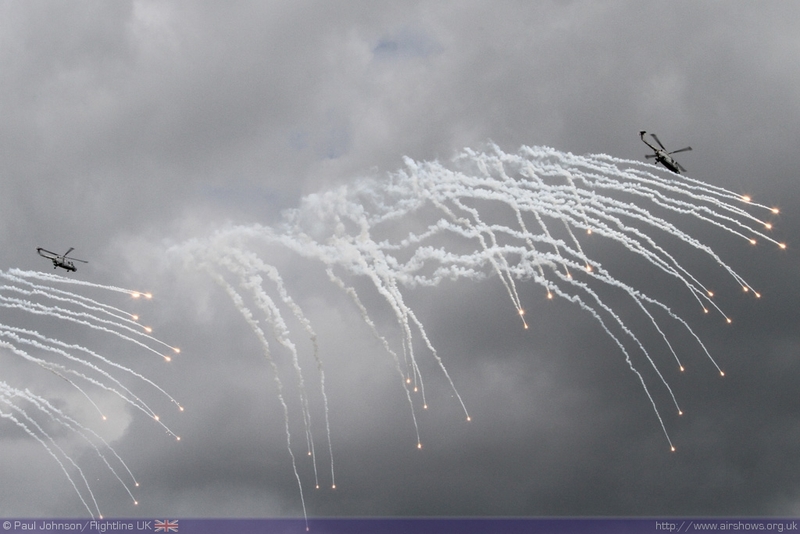 RNAS Yeovilton is a very busy station at the moment. 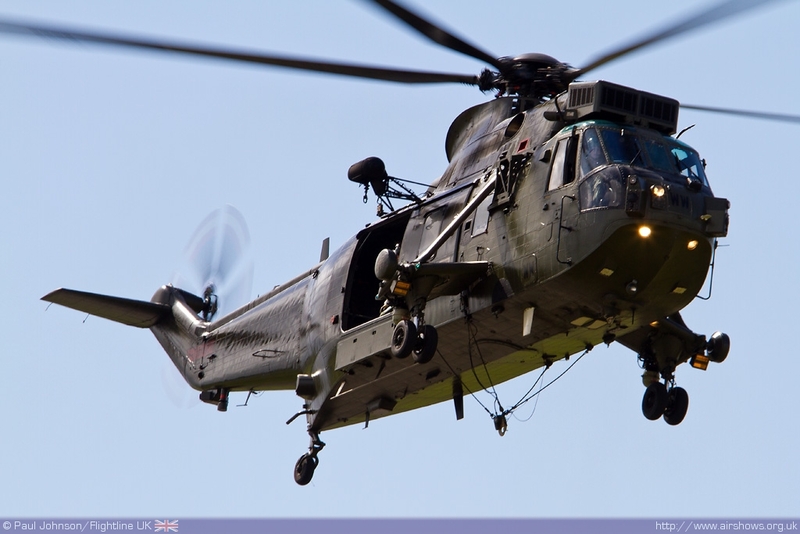 The on-going mission in Afghanistan is just one of a number of operations around the world in which personnel and aircraft from Yeovilton are deployed to. 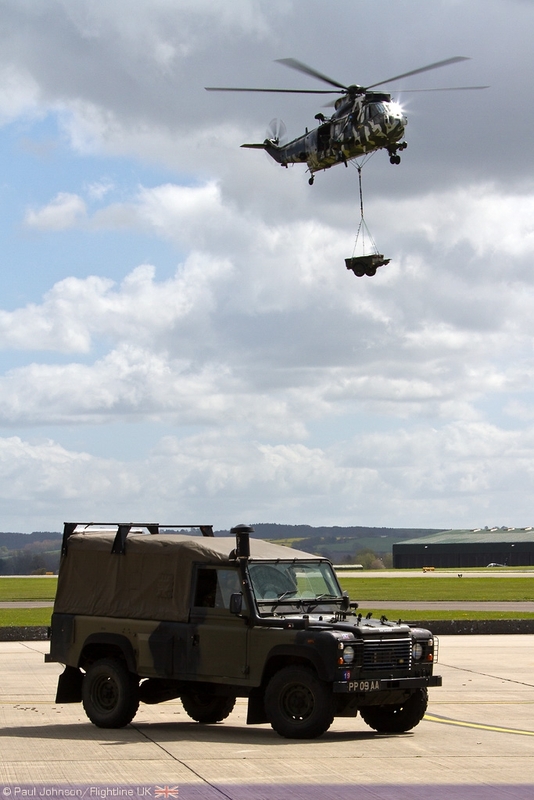 Yeovilton retains an important training role. 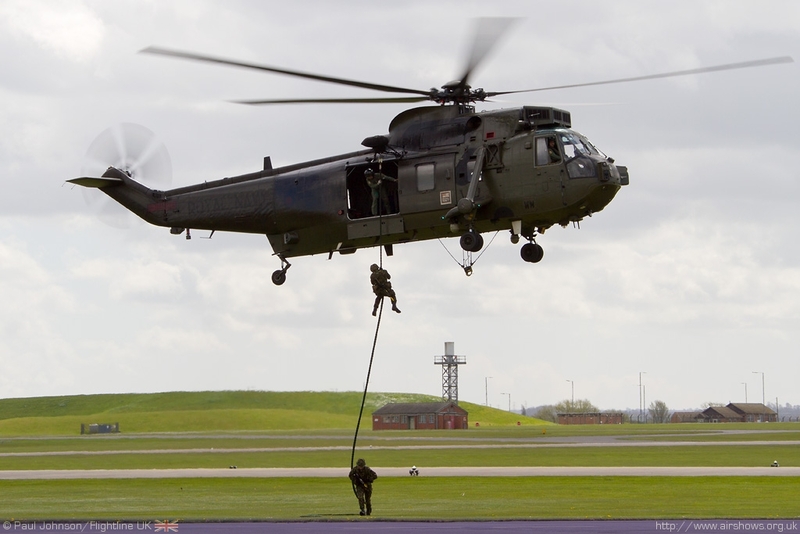 702 Naval Air Squadron (NAS) and 848 NAS provide training for personnel going to the Lynx and Commando Helicopter Forces respectively. 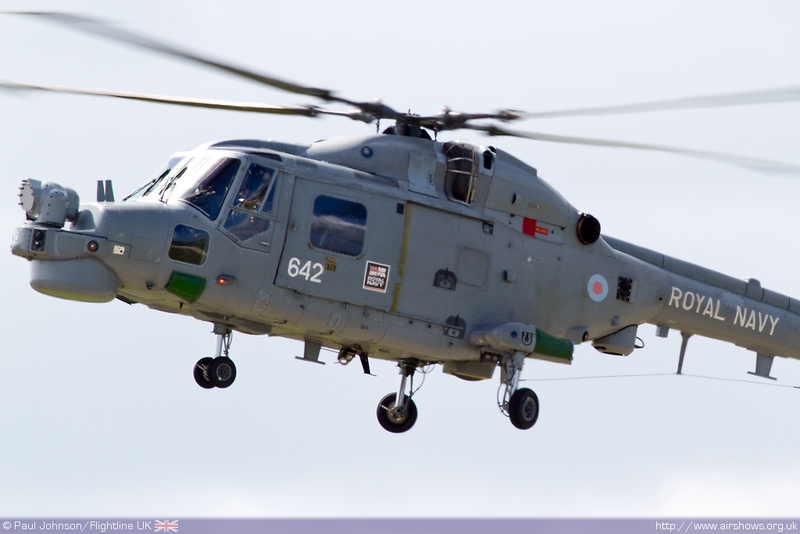 Later in 2012 the first Army versions of the new and locally produced Lynx Wildcat to commence training while 700W NAS is also working up to start flying the Naval version. 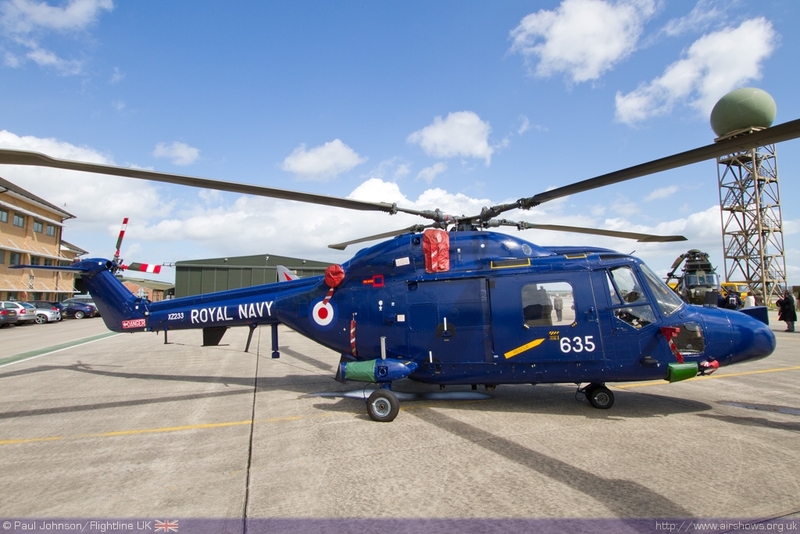 815 NAS is the largest squadron within Europe in term of personnel and aircraft. 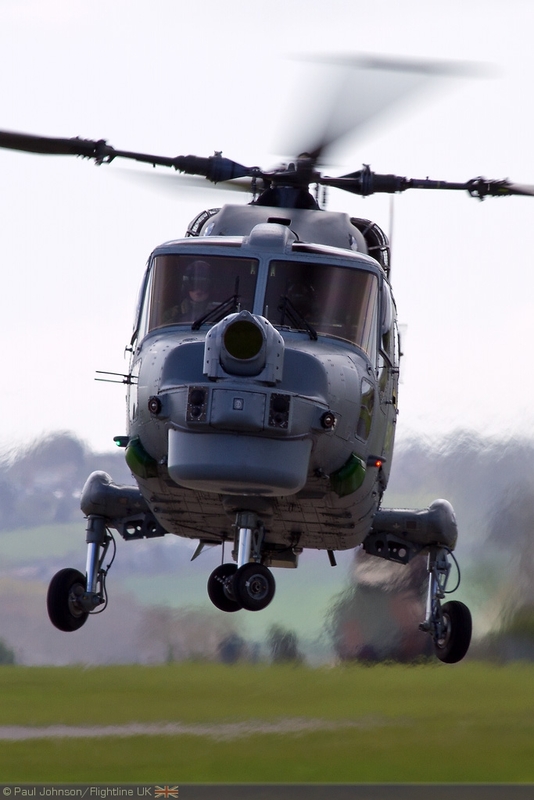 The squadron provides the front line force of Lynx HMA8 helicopters deployed on small ships and Royal Fleet Auxiliary ships around the world in aid of counter piracy, counter drugs, and oil field protection operations. 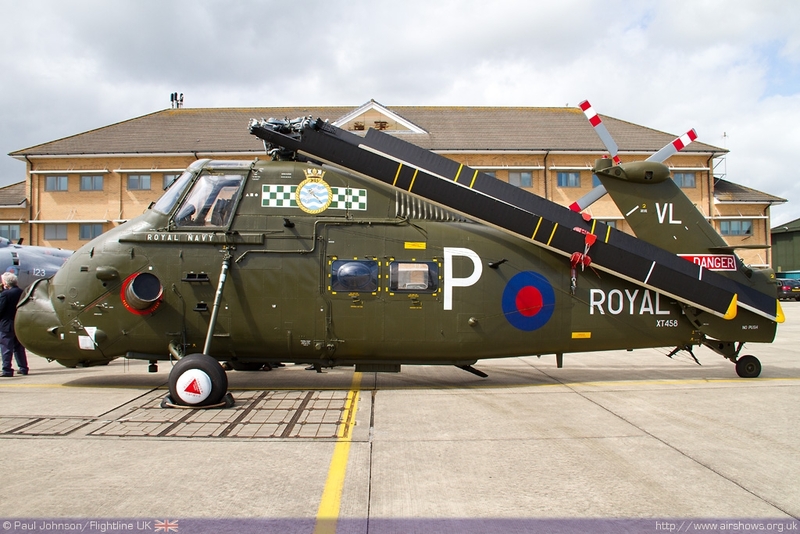 845 and 846 NAS are the front line Commando Helicopter Force (CHF) squadrons flying the venerable Sea King HC4. 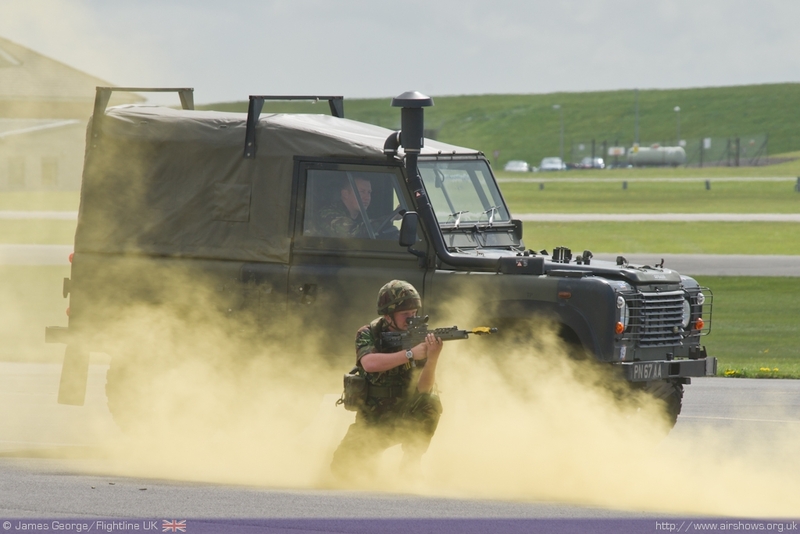 They too support a variety of operations including support of ISAF troops in Afghanistan, but also regularly deploy on exercises around the world including too Norway and EL Centro in the US. 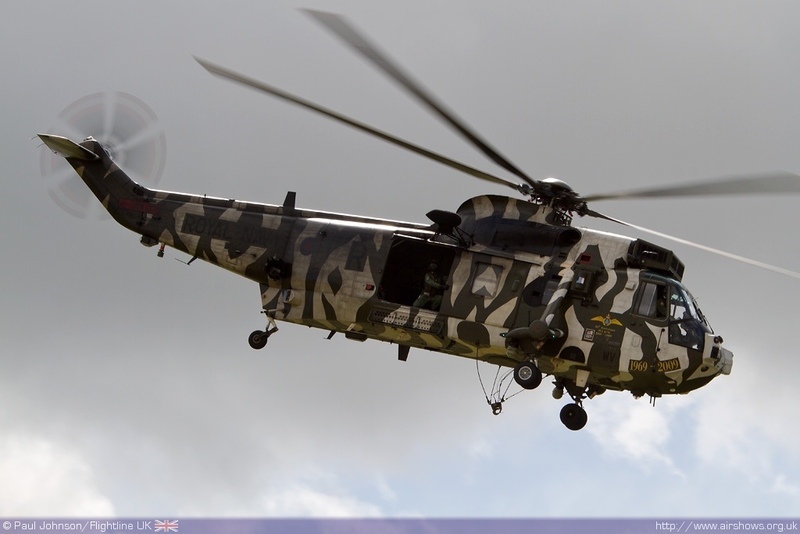 A further CHF squadron, 847 NAS, operated the ‘army’ Lynx AH7 and AH9A in support of the Royal Marines 3 Commando Brigade. 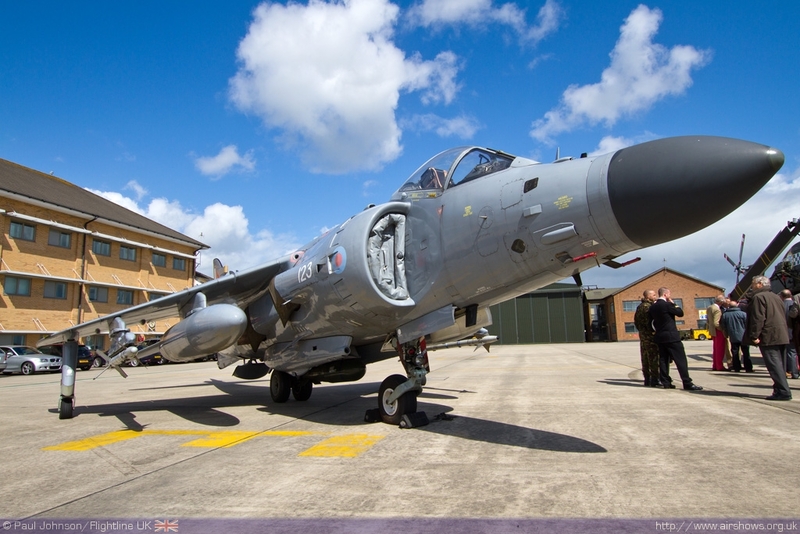 Further to those operations, Yeovilton’s aircraft and personnel will be deployed to London to provide security assistance for the Olympic games and Yeovilton will provide a base in support of Weymouth’s role as the Olympic sailing venue. 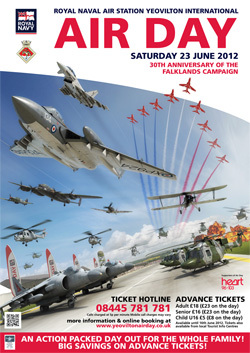 It is partly down to the station’s Olympics commitments that the date of Air Day 2012 was changed to the 23rd June. 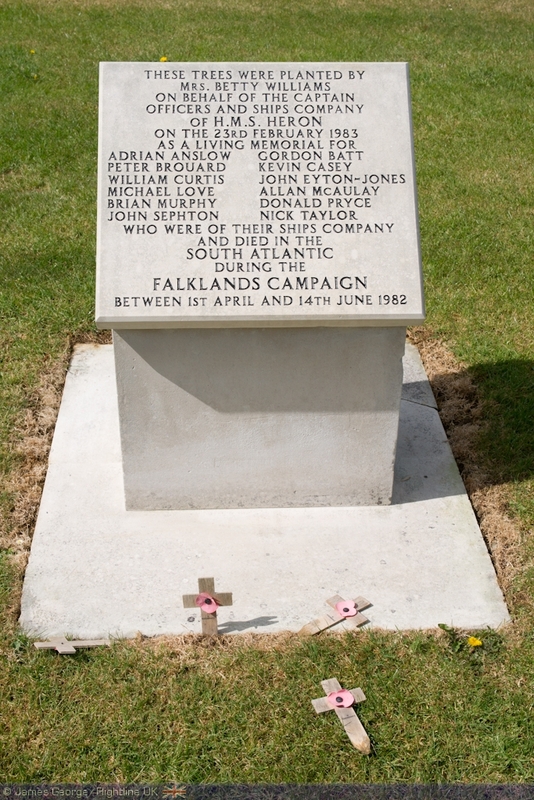 30 years ago every RNAS Yeovilton squadron was committed to Operation CORPORATE, the mission to liberate the Falkland Islands. 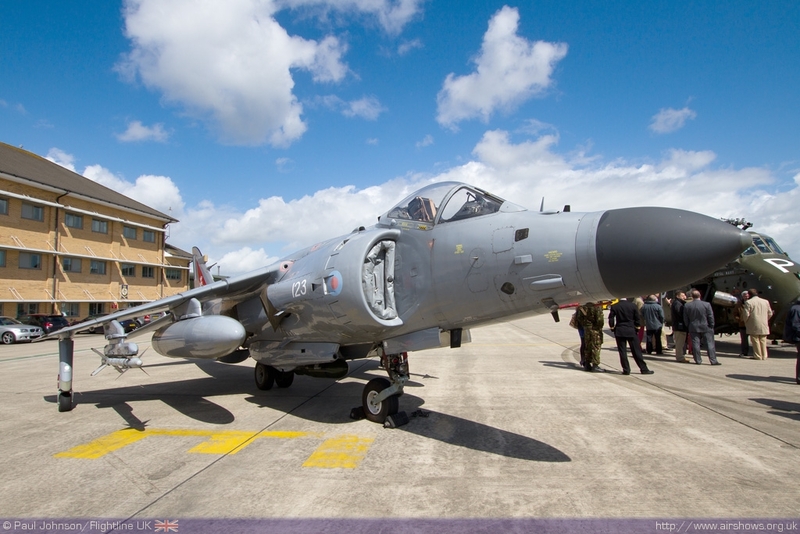 126 aircraft and 1400 personnel were deployed to the South Atlantic to support the task force. 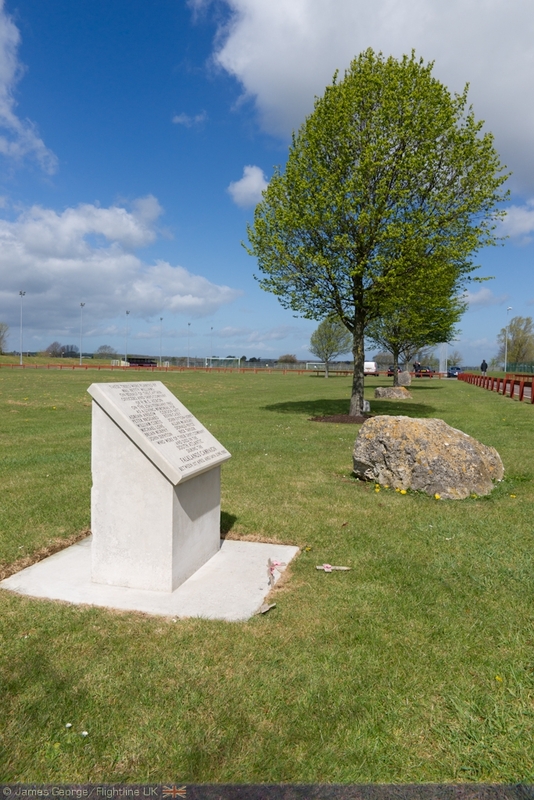 12 personnel from RNAS Yeovilton lost their lives during the conflict and they are remembered in a moving memorial north of the main airfield and each marked by a separate tree on an avenue close to the Wardroom and Fleet Air Arm museum. 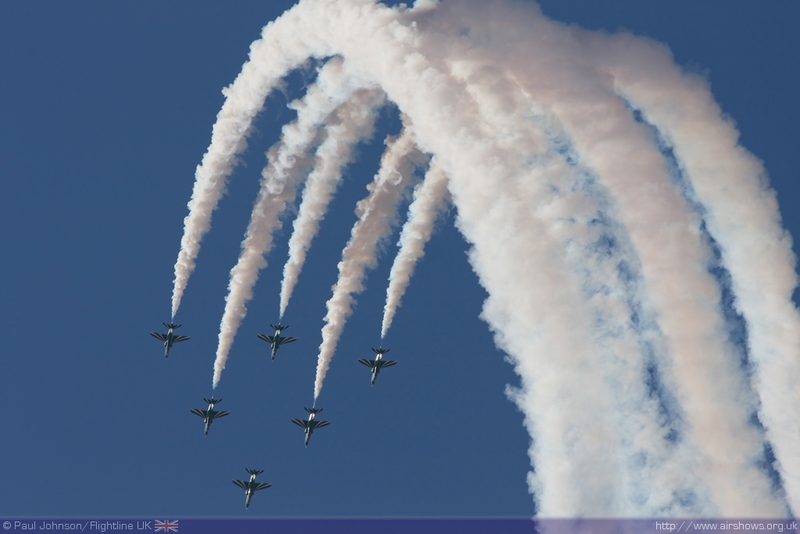 As always, Air Day will present the full spectrum of naval aviation. 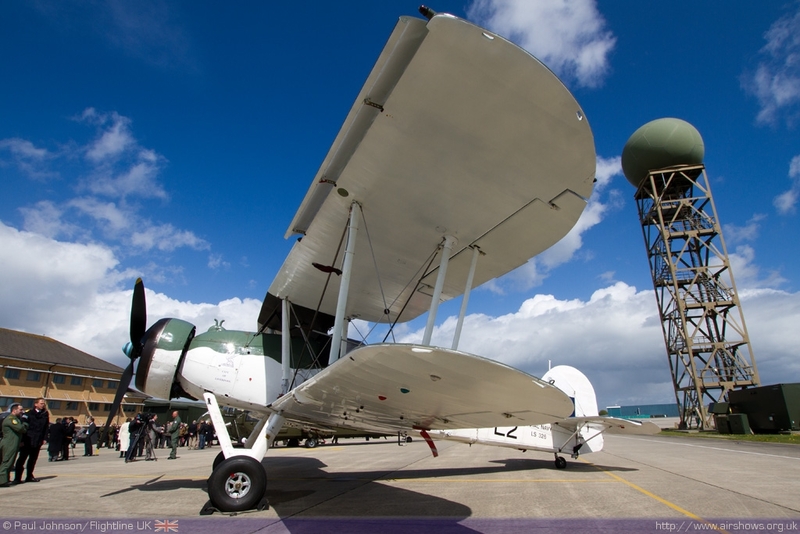 The Royal Navy Historic Flight will contribute the Fairey Swordfish and Sea Fury T20 to the flying display. 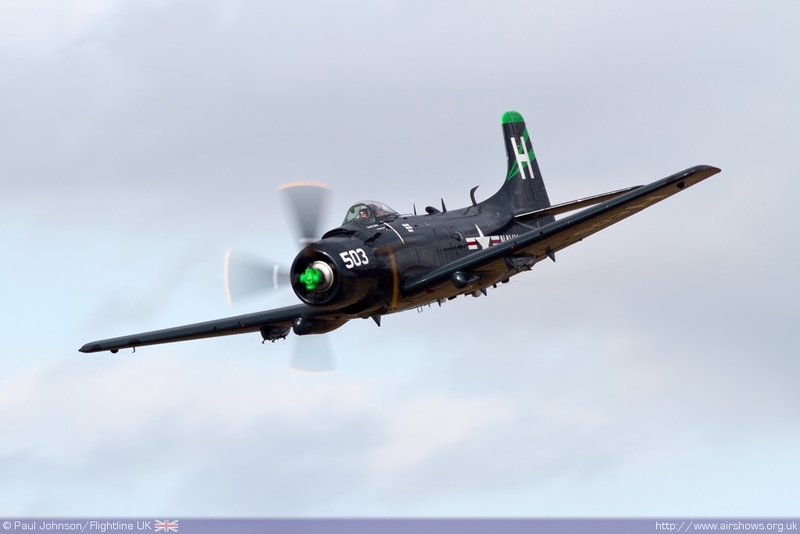 Further historic piston action will come from Kennet Aviation’s Douglas Skyraider and it is hoped that DS Aviation’s Sea Vixen FAW2 will be airworthy again in time for the show. 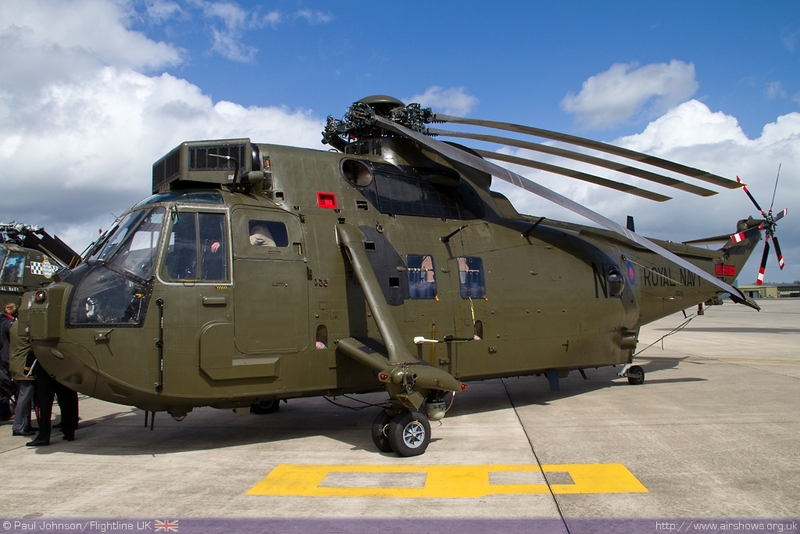 More modern naval aviation will be represented by the Westland Merlin HM1 from RNAS Culdrose and the Royal Navy Black Cats Helicopter Display Team from 702 NAS. 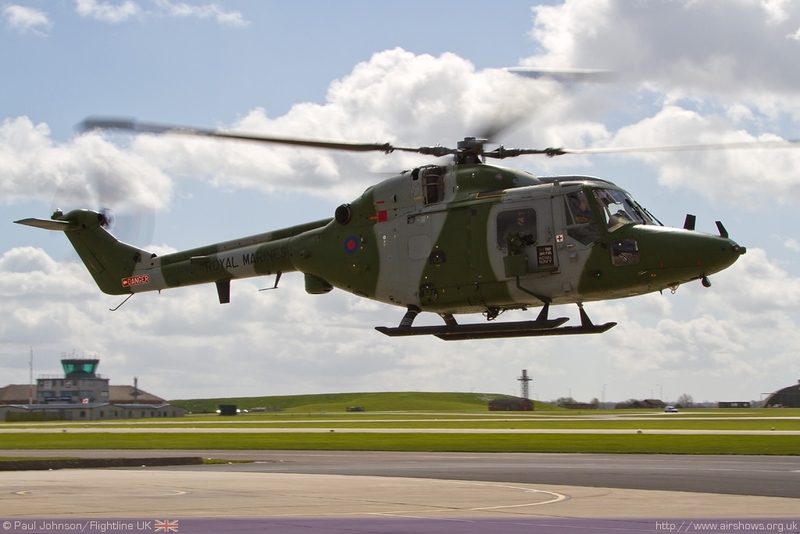 The traditional finale to Air Day is the Commando Assault which will involve Sea Kings, Martime Lynx, Navy BAE Systems Hawks as well as contributions from the Army Air Corps including a Lynx AH9 will also provide a rare solo display. 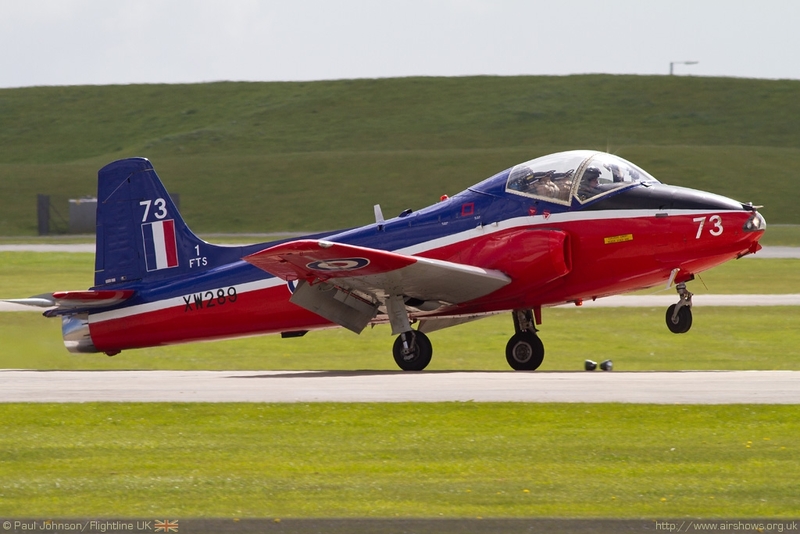 The Royal Air Force will also feature with the Red Arrows, Battle of Britain Memorial Flight, solo Hawk T1, Tucano T1 and the popular Tornado GR4 Role Demo. 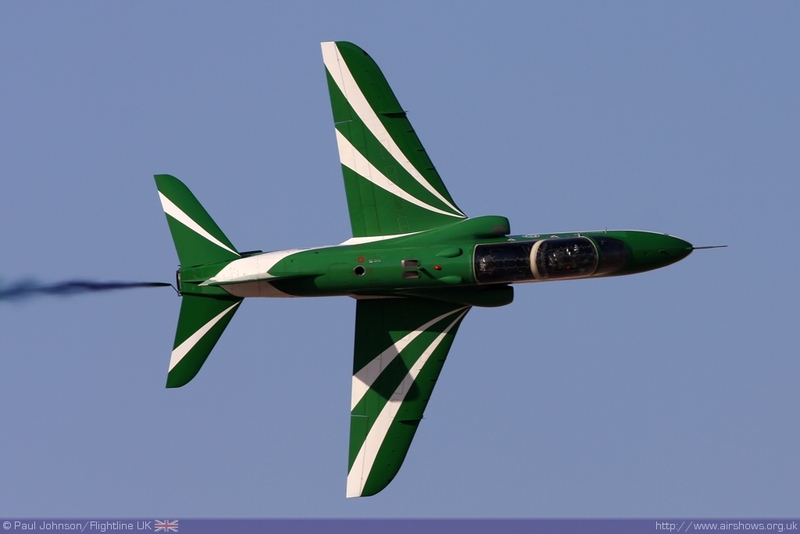 There will be further military participants from overseas. 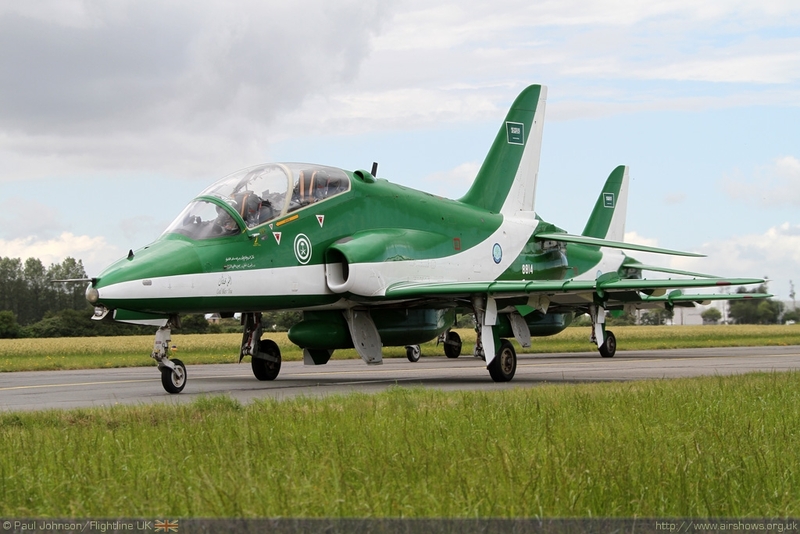 Making their Air Day debut will the Royal Saudi Air Force with their national display team, The Saudi Hawks. 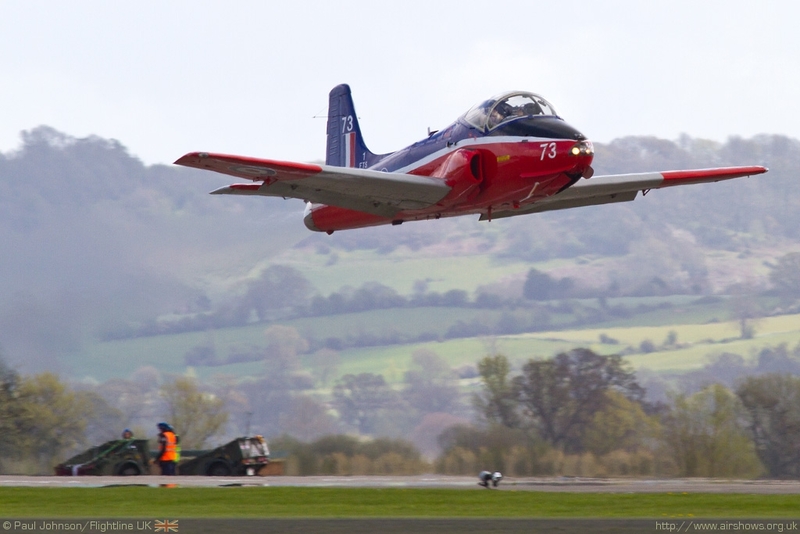 The team will be conducting a short UK tour which will start at Yeovilton and it will be the team’s second only UK appearance. 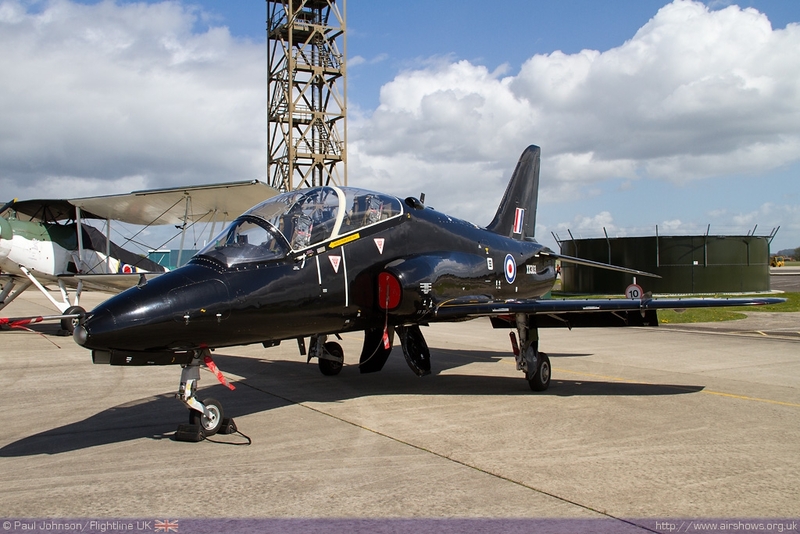 Also confirmed are static displays from the Royal Netherlands Air Force Pilatus PC-7 Turbotrainer and a German Navy Lynx Mk88. 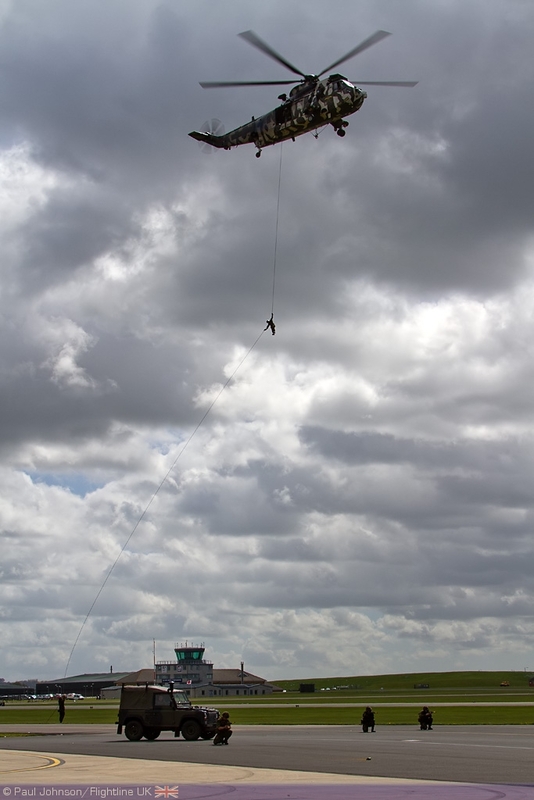 Further overseas participants will be confirmed in the coming weeks. 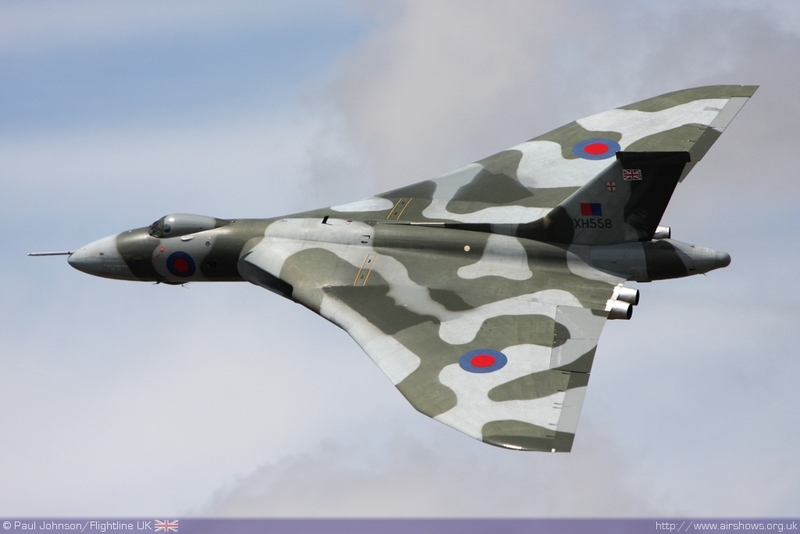 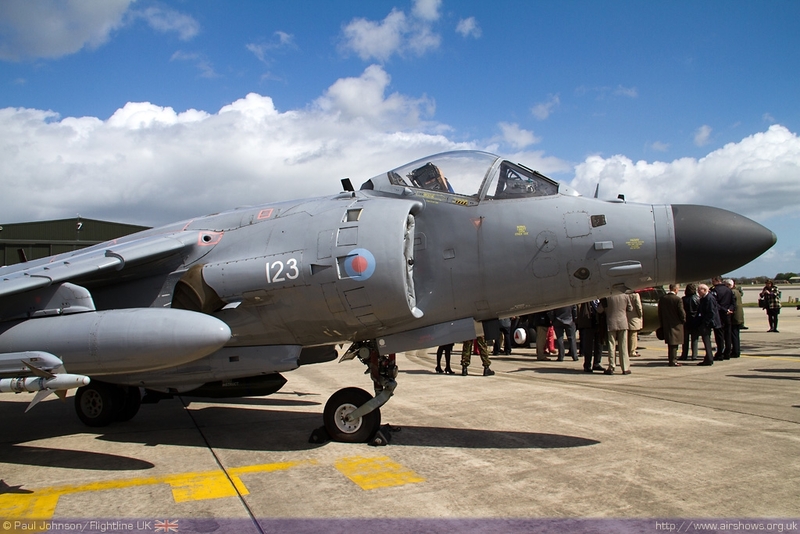 One of the joys of Yeovilton is its superb variety and a small number of civilian display acts will also be involved. 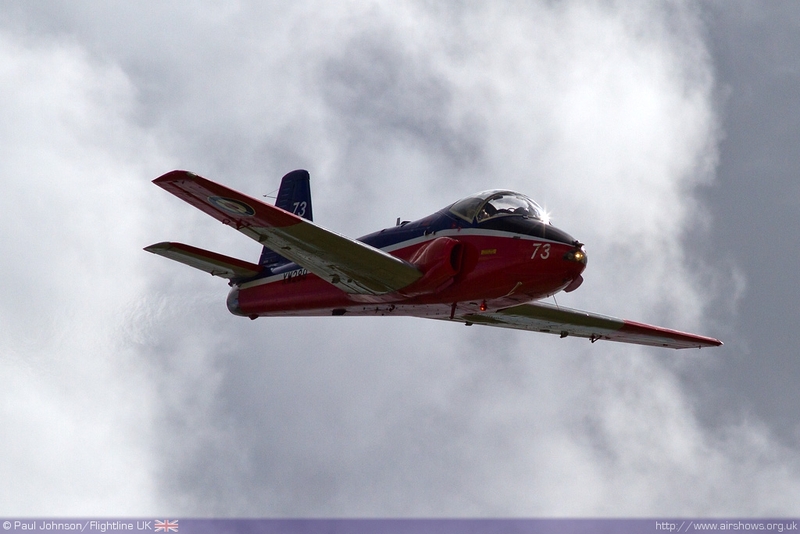 Peter Teichman will return with his North American P-51D Mustang while the SWIP Team will provide some colour and smoke with their Silence Twisters. 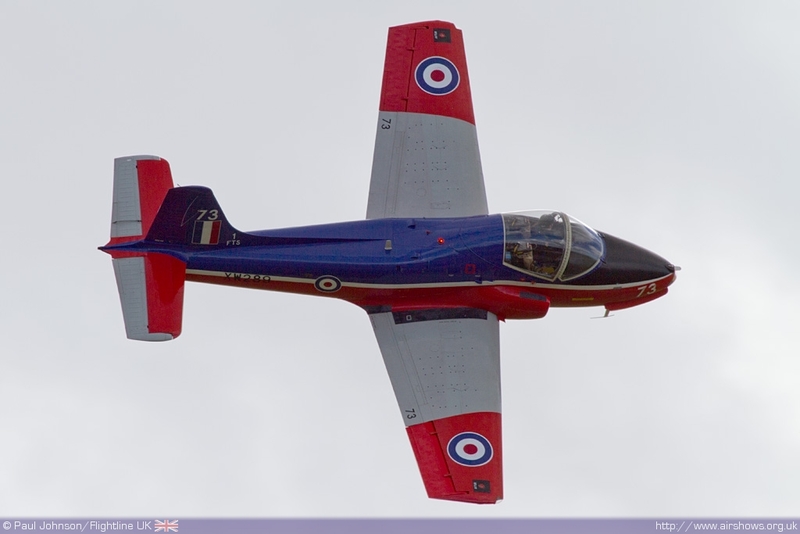 Air Day will also host the first ever display appearance by the newl-formed Red Star Rebels flying four Aero L-29 Delphin jet trainers. 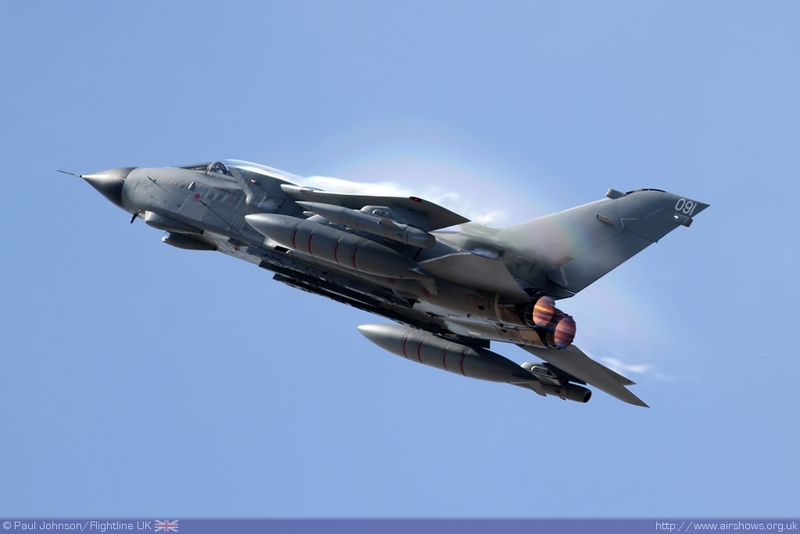 The team will kick off the finale with an airfield-attack set piece before the Tornados and Commando Assault to provide a spectacular end to Air Day. 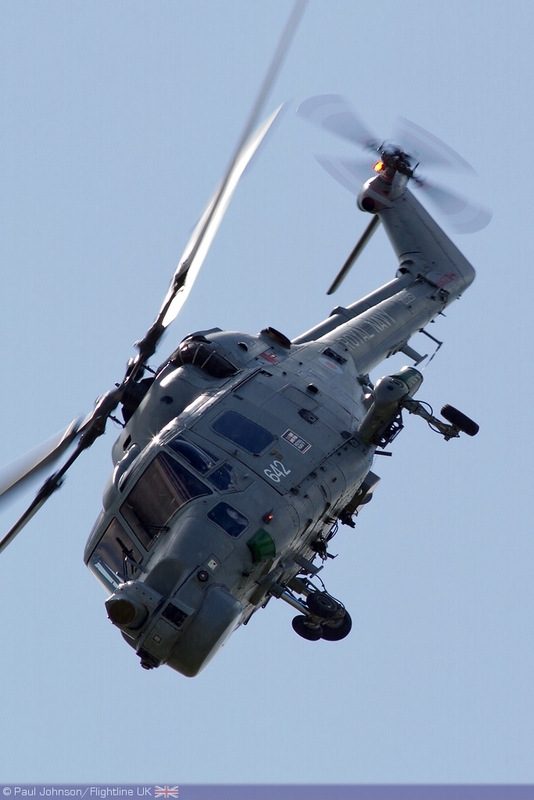 Air Day also hosts a number of other attractions including reduced entry to the Fleet Air Arm Museum, performance by the Royal Marines Band and the HMS Heron Field Gun Crew alongside classic cars, the traditional fun fair and lots more. 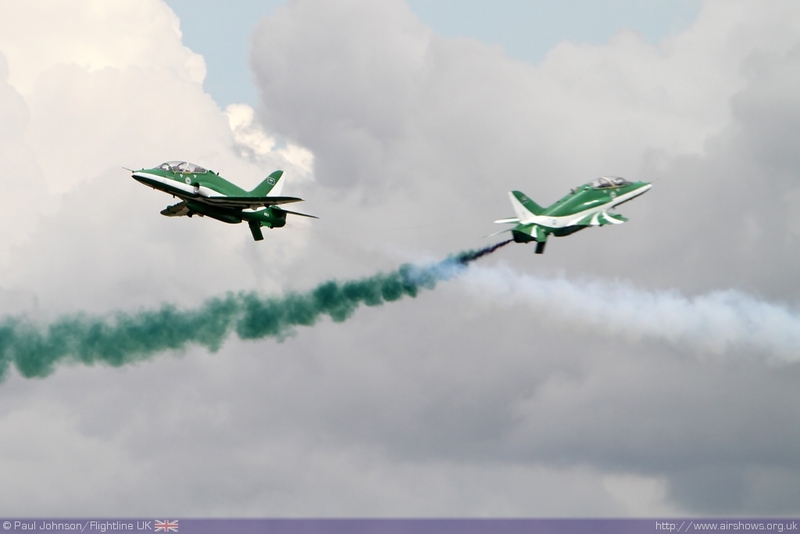 Air Day 2012 promises to be a captivating and unforgettable family day out, with a cavalcade of action in the air and on the ground. 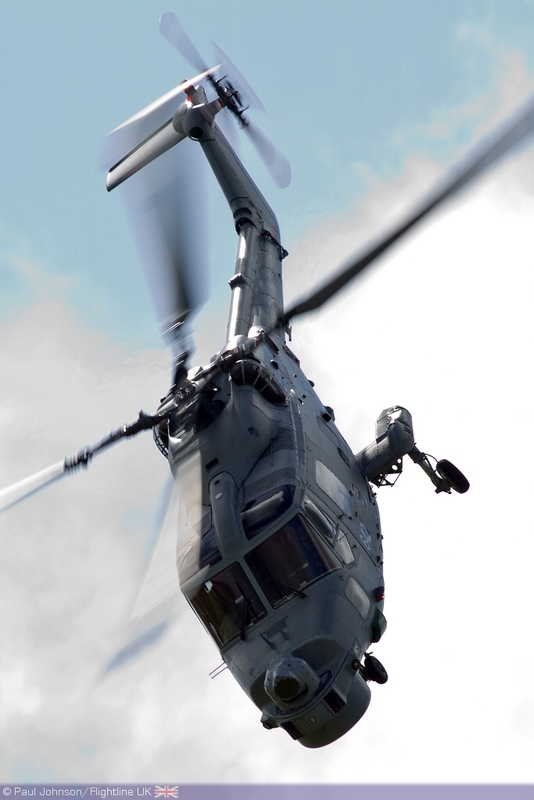 To purchase tickets please visit http://www.yeoviltonairday.co.uk or telephone 08445 781 781. 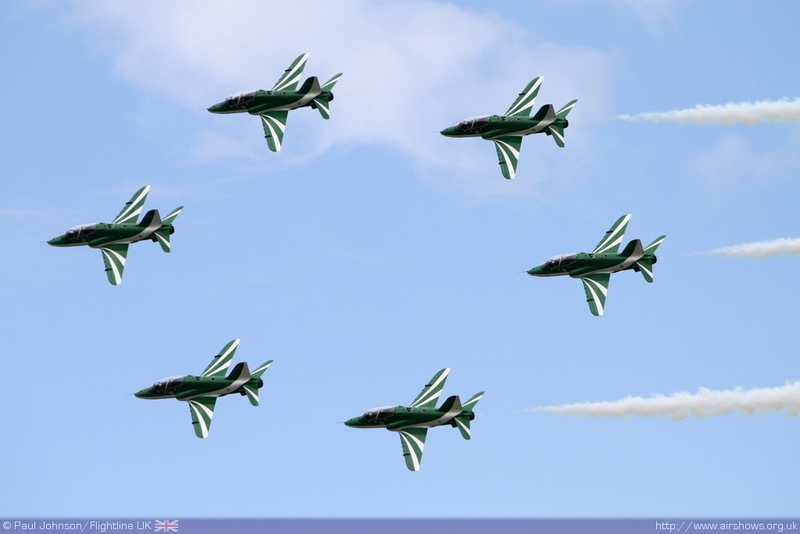 You can also win tickets on Flightline UK!